It’s Monday, January 14th – and NBC 6 has the top stories you need to know for the day. It was closed temporarily this weekend as a precaution due to the government shutdown, which is now in its 24th day. They closed down the terminal down because TSA workers started missing work, as employees are still scheduled because they're considered "essential”. The DDI, or the Diverging Diamond Interchange is open at Northwest 57th Avenue and the Dolphin Expressway. You'll be driving what will seem like on the wrong side of the road for a bit as you go under the expressway, so slow down. The pic was posted on January 4th with one mission - to surpass Jenner’s pic announcing baby Stormi's arrival and then leave the rest of us just puzzled as to why an egg now has over picture 28 million likes and counting. Kylie responded on her account with a video of herself cracking an egg on the hot pavement. 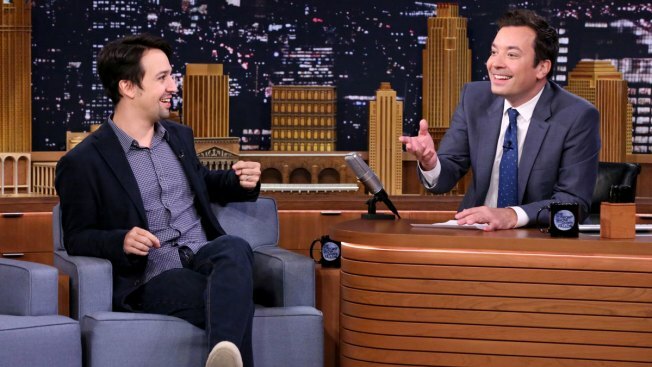 Tuesday night's show from Puerto Rico will coincide with Lin-Manuel Miranda’s hit Broadway show "Hamilton." The Broadway show is raising money to help the island's recovery efforts after Hurricane Maria. The show will focus on how the island is rebuilding and it will also focus on celebrating the spirit and culture of Puerto Rico. The restaurant is rolling out a new bacon themed menu starting January 30th as you can get bacon on three of McDonald’s classic items for a limited time: the Big Mac, Quarter Pounder and Cheesy Bacon Fries.